In case you missed the DTrace conference on April 3, 2012, Dierdre recorded all of the sessions and is publishing the videos. 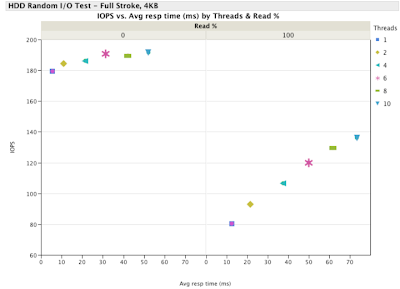 I had a few minutes to discuss the Aura Graph work that was demonstrated in Nexenta's booth at VMworld 2011. The short video explains what we were visualizing and why it is useful for operators.